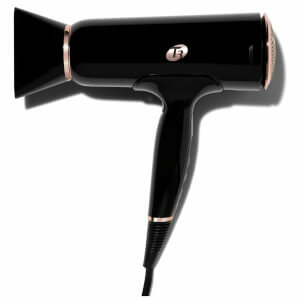 Achieve a salon-style finish with the T3 Featherweight Mini Compact Hair Dryer in black. 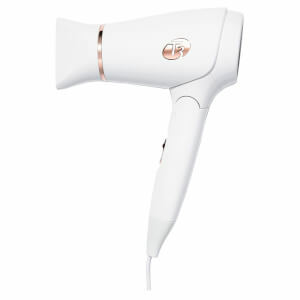 Lightweight yet powerful, the foldable design is ideal for travelling so you can experience a perfect blow dry on-the-go. The numerous heat and speed settings can be altered and the cold shot button allows you to create your desired hair style with professional results. I 've been waiting for it soooooo long.Drying my hair was a misery for me, but now it's not.Love it so much.The wind it blew was very comfortable and It won't take you too long to dry it up.